Open source is good for everyone! 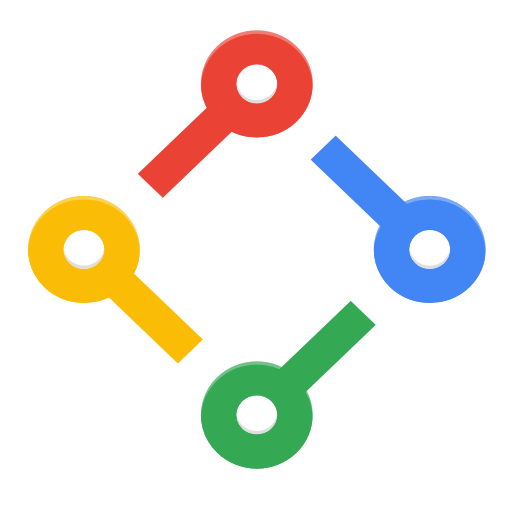 Google believes that by being open and freely available, it enables and encourages collaboration and the development of technology, solving real world problems. 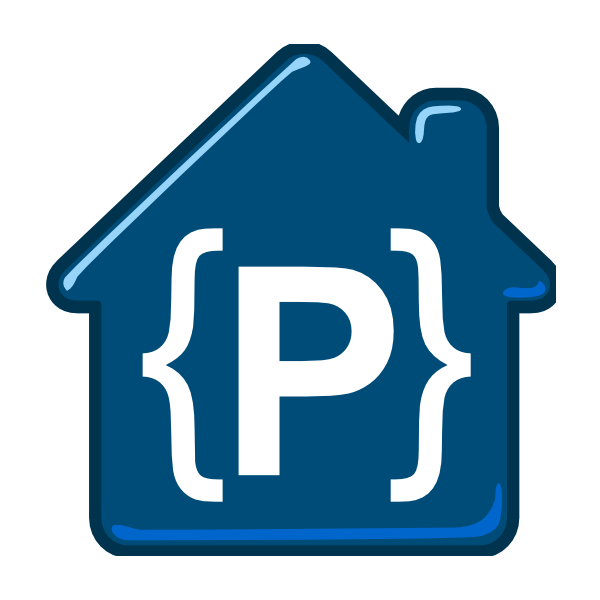 Looking for Google APIs and Tools? 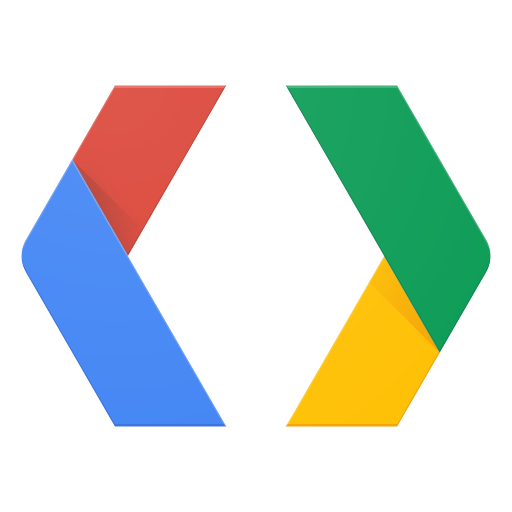 Google Developers is the place to find all Google developer documentation, resources, events, and products.